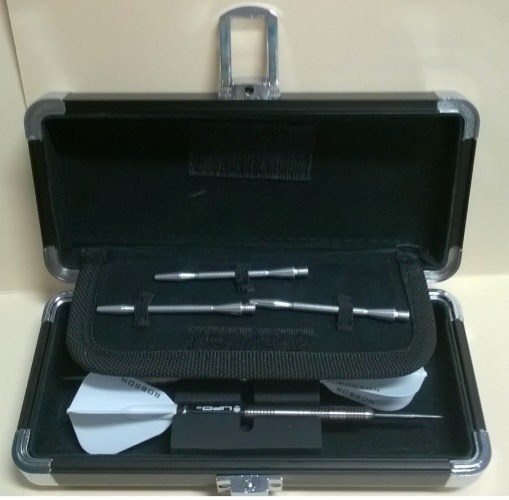 PLEASE NOTE:USPS Priority Mail is for Flights & Shafts ONLY. 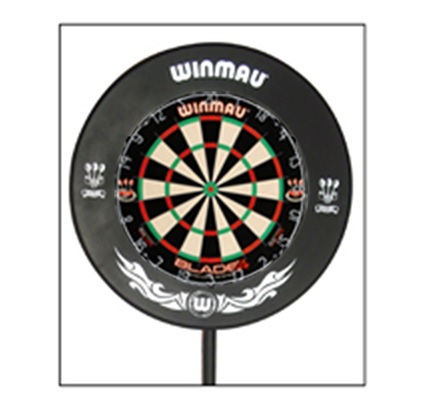 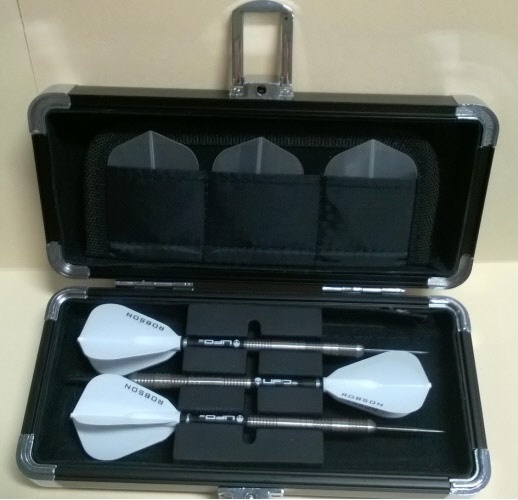 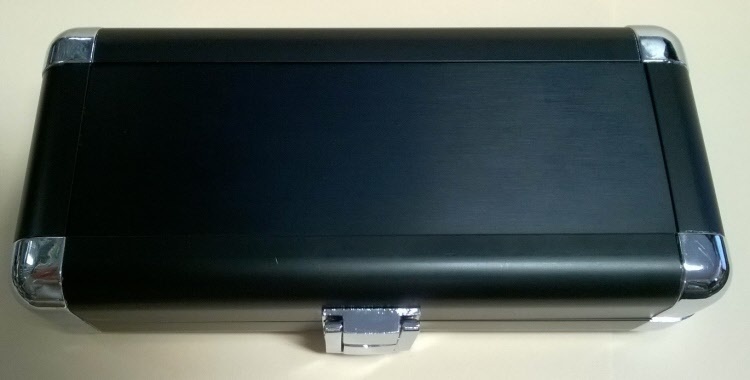 The Black Aluminum Dart Case - Holds a complete assembled set of darts with extra room for flights and shafts. 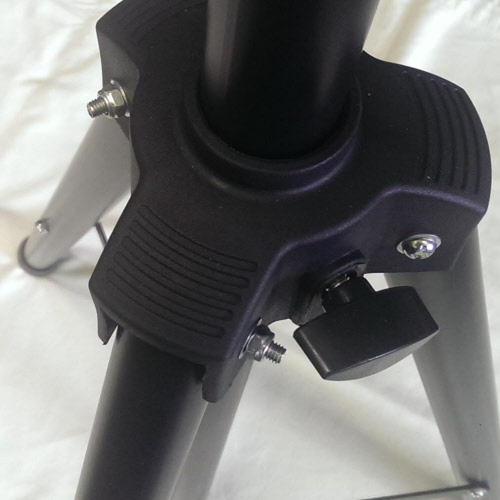 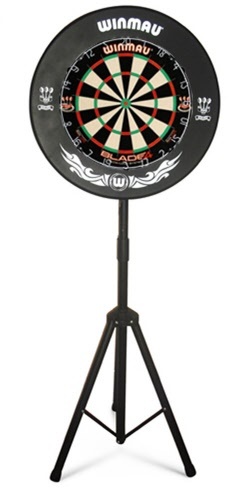 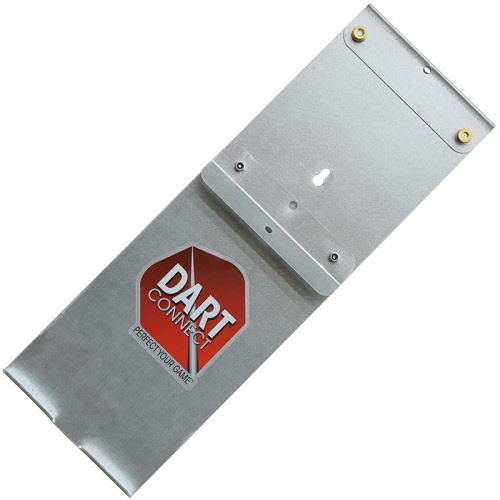 The darts caddy is a portable dartboard stand for the serious darts player. 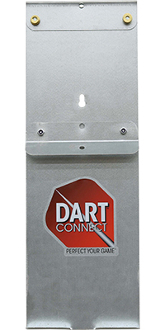 For all types and brands of Sisal dartboards. 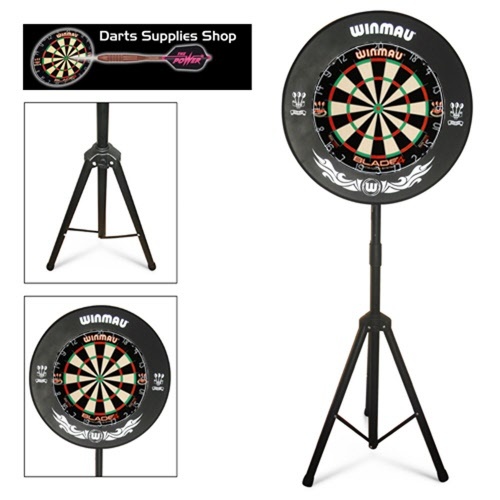 Adjustable magnetic "Top" slide is adjustable to fit any tablet or smart phone up to 14"
Spring loaded mechanism to securely fix a Winmau dartboard to the wall. 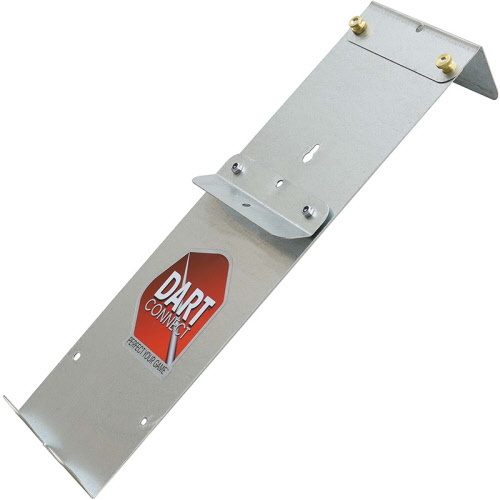 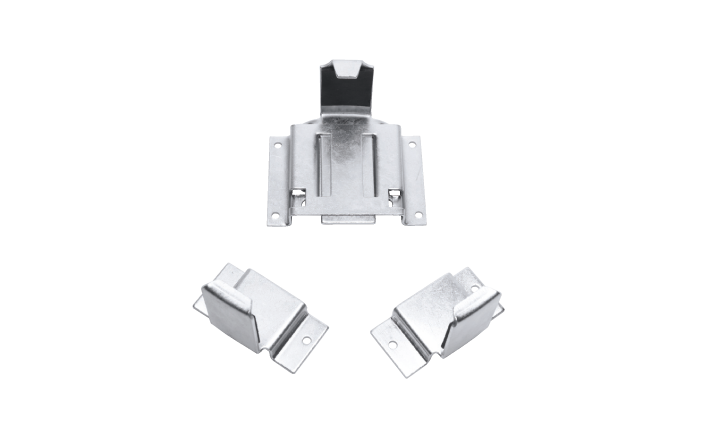 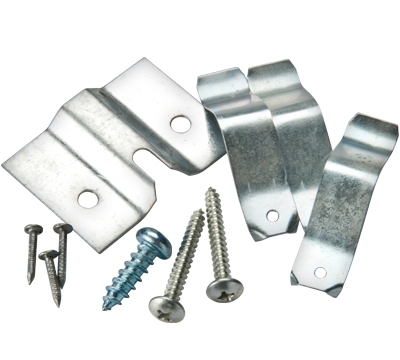 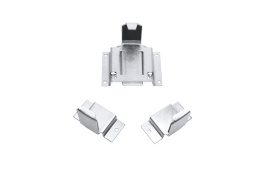 High quality brass and aluminum Flight Savers to protect flights and prolong life. 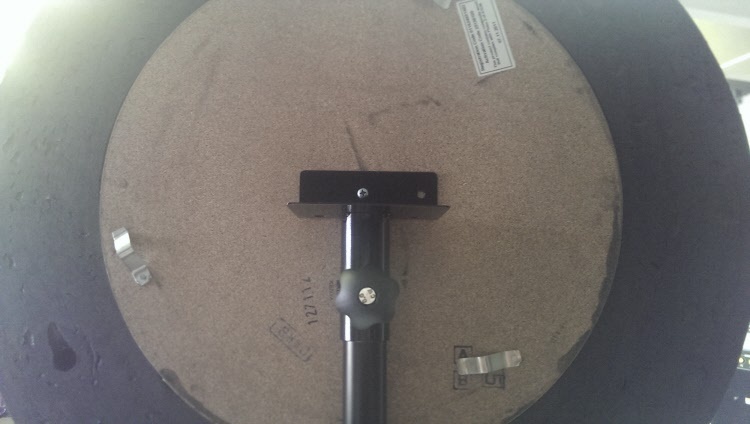 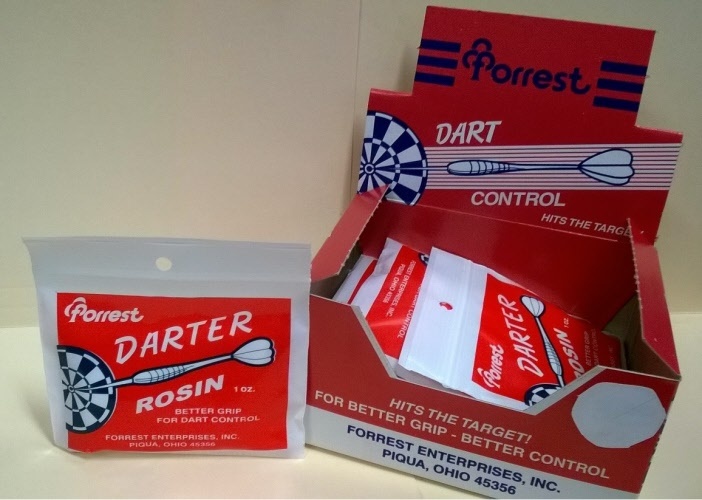 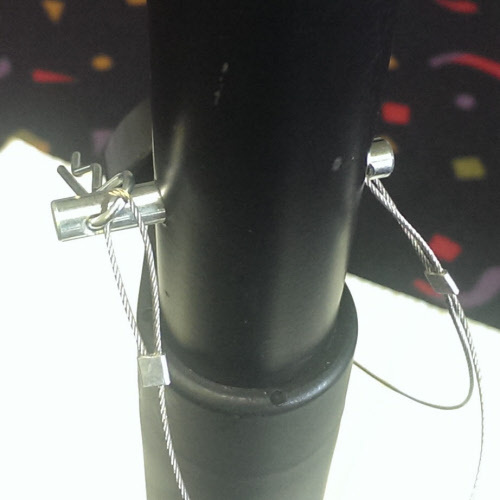 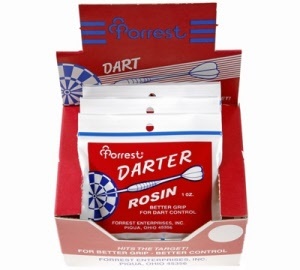 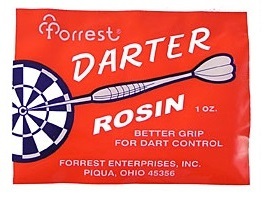 This is an often overlooked piece of dart equipment for beginners. 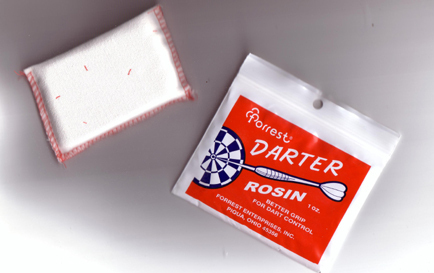 The rubber "O Ring", also known as dart washers, prevents metal dart shafts from getting loose on the barrel of your dart. 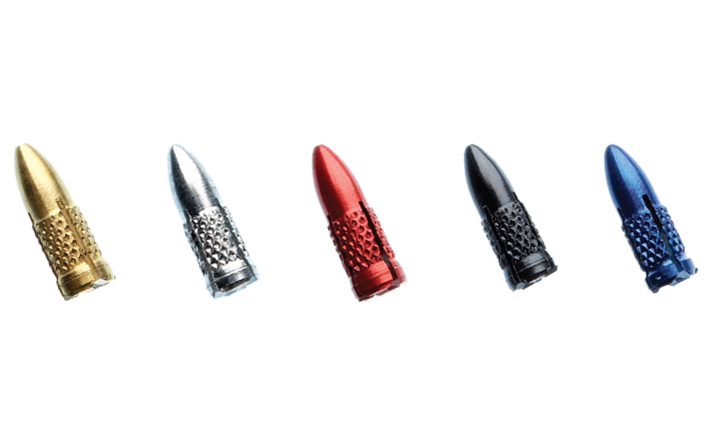 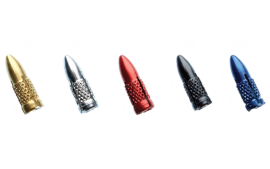 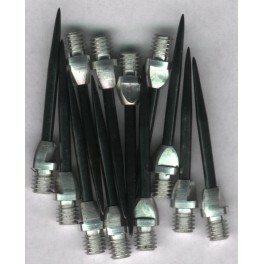 Steel Tip Conversion Points with aluminum collar. 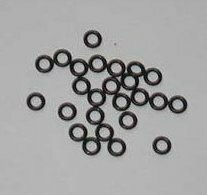 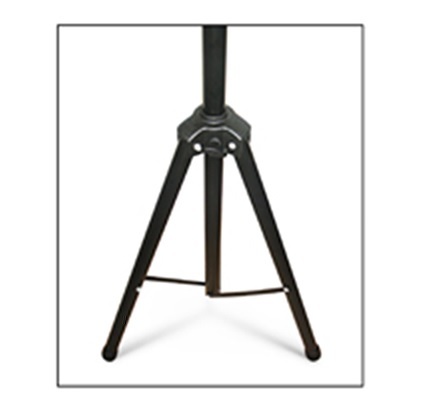 Standard Length, Threaded, 3 points per set.